I had a simple time driving through Iowa. 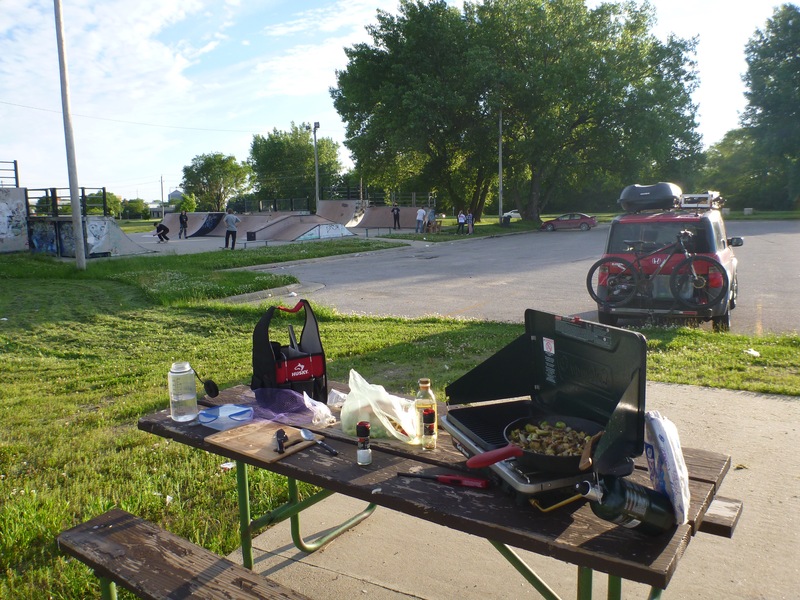 Skate park in Mason City. Frank Lloyd Wright house in Mason City. 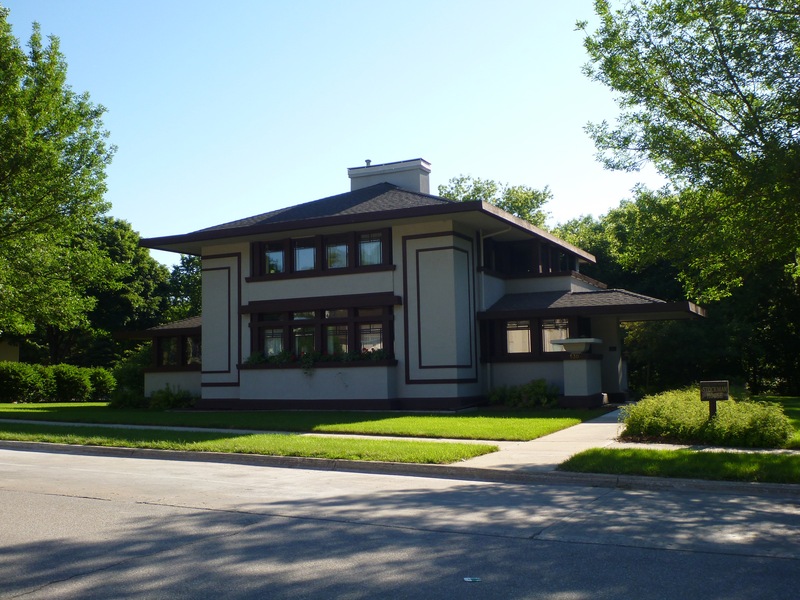 I cooked dinner at a skatepark in Mason City, and visited a Stockhome House designed by Frank Lloyd Wright the next morning. 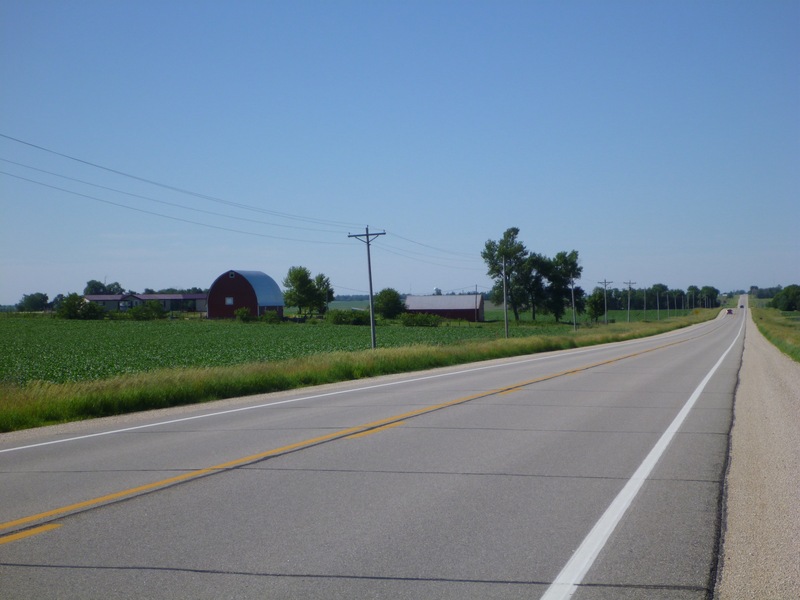 I rolled a two lane highway south into Waterloo and continued on Interstate 380 towards Iowa City. Later I hitched up with Interstate 80 towards Davenport. VW motorcycle at Antique Archeology. This had to be the poorest designed and ugliest motorcycle I’ve ever seen – no exaggeration. 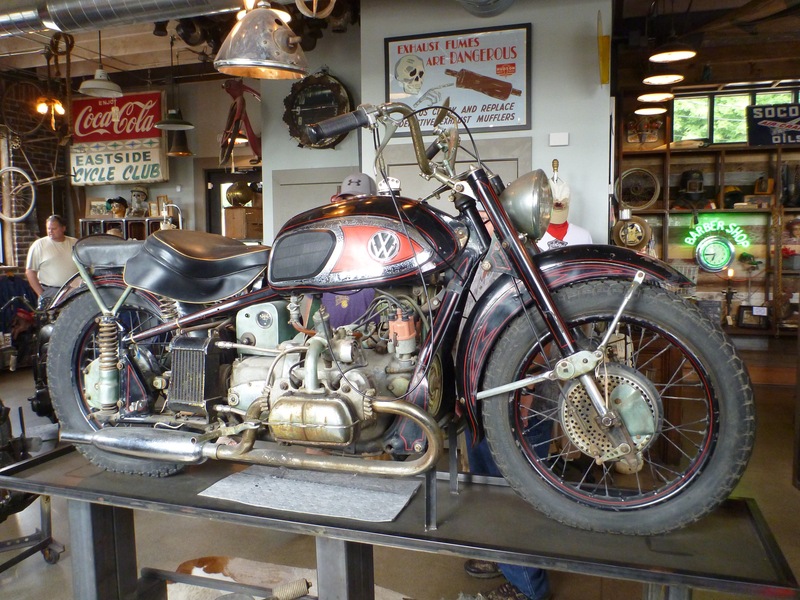 Thursday morning (6/18/15) I stopped at the American Pickers shop (site / wiki) in Le Claire and crossed the Mississippi into northwestern Illinois. Driving through Iowa is interesting.  The landscape has been thoroughly manipulated by people for so long it makes me wonder what it looked like before it was settled. Outcroppings of trees are scattered around the farmland, and a few times I was fooled into thinking that these tree groves could be indicative of what untamed land reverted back to. But usually after getting a closer look I could see that these groves, which must have had trees up to 80 or 100 years old, were clearly planted in rows near a home, probably to break the wind and provide shade. From what I could tell, there was no wilderness. There was no window into past for my imagination to work with. It was a funny realization. It made me feel strangely claustrophobic.